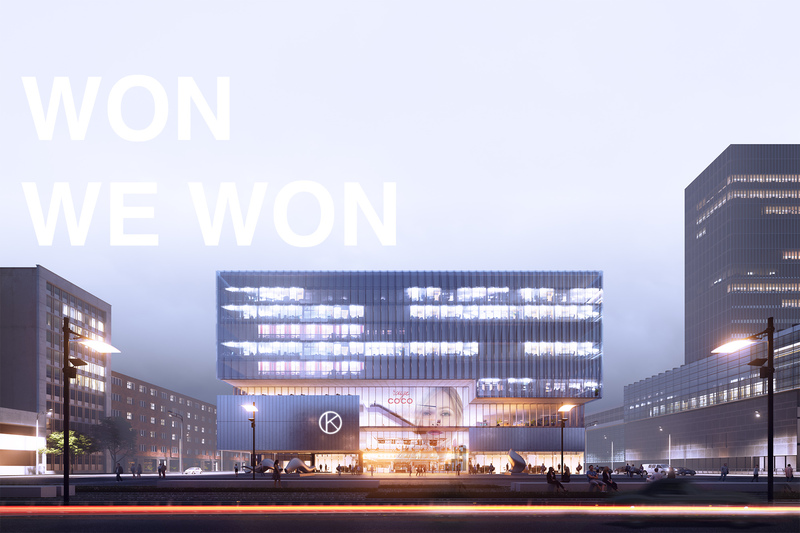 Bakpak Architects win 1st Prize competition to design the new hybrid building for Kaubamaja in Tallinn. Last November 15th Bakpak Architects with the office Dagopen were chosen to design the new hybrid building in the centre of Tallinn for the historic estonia company, Kaubamaja. The project develop a program of 44.000 m2 for commercial areas, 10.000 m2 for offices and 3.000 m2 for housing.